United Airlines today announced a new enhancement to the United app that will allow customers to receive boarding passes when connecting to 19 airline partners on their smart phones, a feature which no other U.S. carrier currently offers. This functionality will be available for customers travelling on United who are making an onward connection on another carrier and will improve the functionality of United's award-winning app, which is relied on over 500 million times a year by customers. 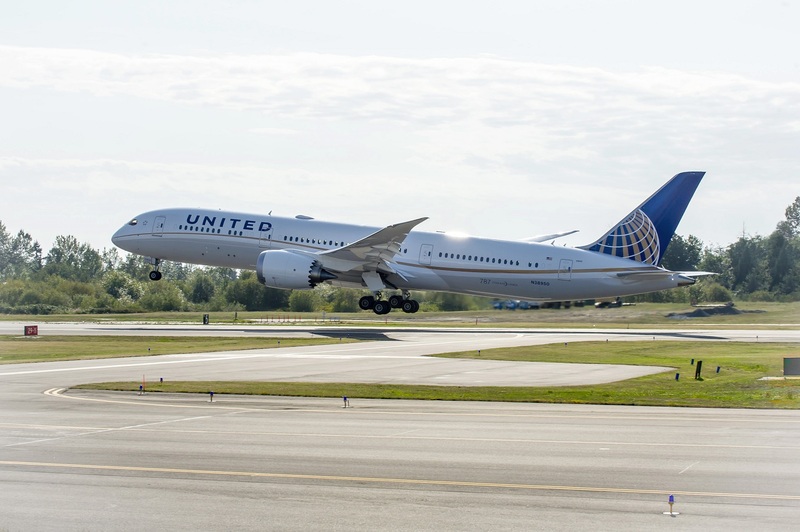 "As we continue to make improvements to the United app, we found that simply allowing our customers to access boarding passes for their entire itinerary within the same app made a big difference," said Kate Gebo, chief customer officer at United. "Our partnerships with Star Alliance carriers and other partner airlines can take our customers to over a thousand destinations around the world, and we're excited to be the first U.S. carrier to provide customers with this convenience when connecting to partners." 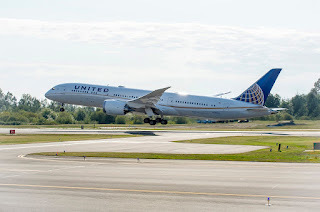 Through its partnerships with other airlines, United is able to connect customers to approximately 1,300 destinations around the world. Customers can book flights on United's partners, as well as earn and redeem United MileagePlus miles on its partner airlines through the United app.